In general each season in Ha Long Bay has its own attractions. March, April, May, October and November are the best times to visit Ha Long Bay- the most beautiful bay in Vietnam :flag-vn: . These months are pleasant weather, not too hot or too cold, light and clear. This weather is especially suitable for outdoor activities such as kayaking, mountain climbing, and hiking. The winter months, December to February, the weather is quite cold, no sun but offset the hazy landscape of the bay also creates an interesting experience. Many people find the most beautiful Ha Long Bay these days, when the bay is covered by a foggy moon. 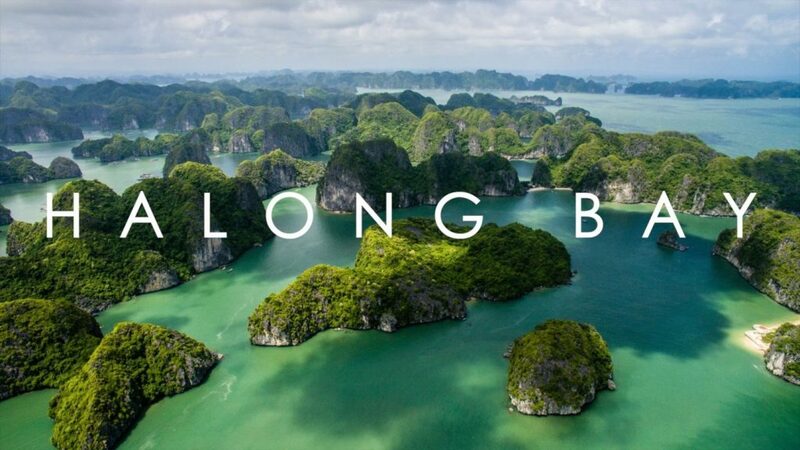 During the summer months, from June to September, Ha Long Bay has a typical tropical monsoon climate with long sunny days, high humidity and average temperature of 30-35 degrees Celsius. It is also the months of domestic tourists coming to Ha Long Bay during the summer holidays. This time is suitable for families with young children to go to the resort and bathe.